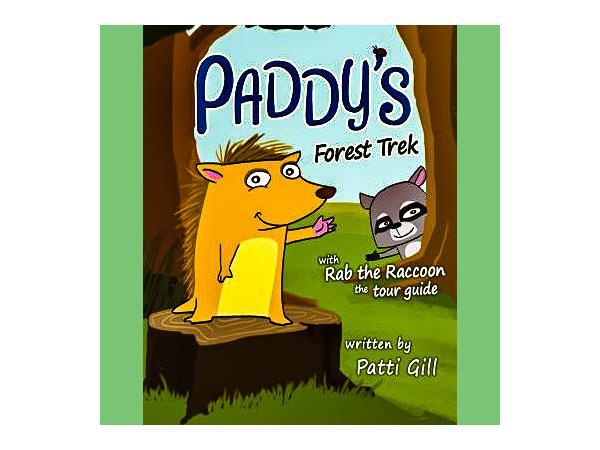 Royersford, PA – Patti Gill is an educational consultant and the author of Paddy’s Forest Trek, the first in a series of non-fiction children’s books. “We can teach children how to identify the main ideas, supporting details, response writing. But if they don't have an essential background knowledge about core content for science and social studies, they're never going to become a true proficient reader. Paddy’s Forest Trek focuses on plants and plant growth: science material taught in the early grades. 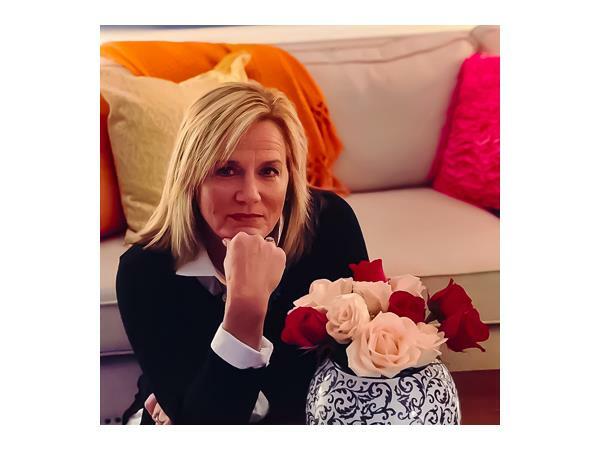 Gill uses essential vocabulary words and concepts kids are expected to know to create simple content that mass audiences can enjoy. “I just kind of put myself in the position of being an educator. I have to get this content across in 32 pages in picture format—how could I best do it? So I just mapped it out. The hardest part was incorporating the academic vocabulary that's required while developing the content at the same time. But the content was the easy part: How do you capture a child’s attention and imagination? She needed characters and a story: that’s when she came up with Paddy and Rab. “Paddy and Rab are buddies and they are going to travel throughout time and across the globe in other books that I'm writing as well.